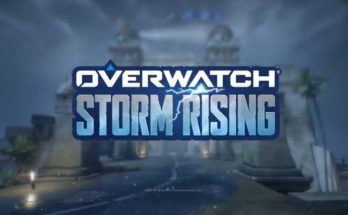 Is the FGC moving to mobile? 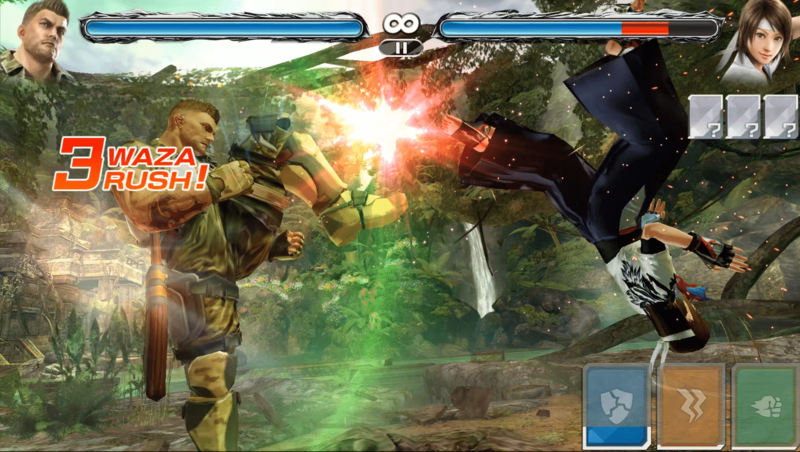 TEKKEN MOBILE Released! - miso! 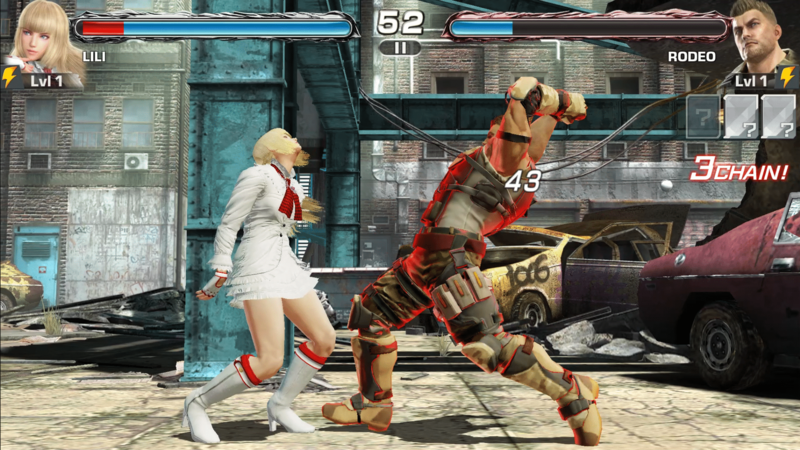 TEKKEN MOBILE has been released worldwide for Android and iOS after a much-anticipated release. 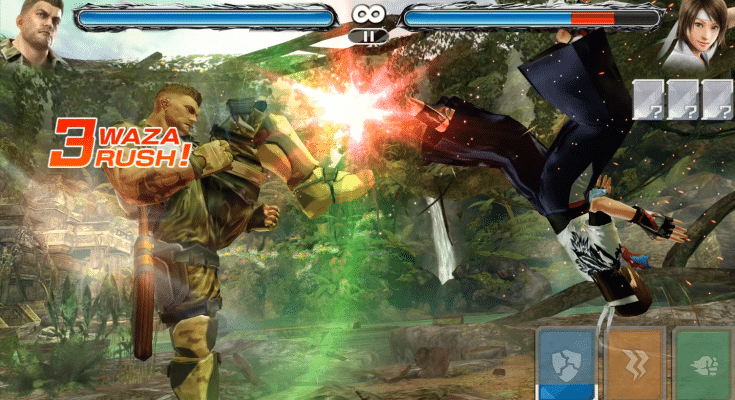 Produced by Bandai Namco Entertainment, TEKKEN MOBILE brings the FGC to mobile, a platform still buzzing with potential. 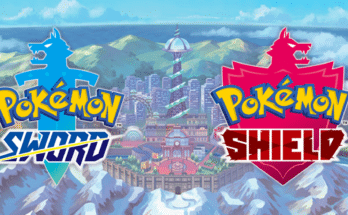 In conjunction with the launch, exclusive launch rewards will be distributed throughout the coming week. Starting the 1st of March 2018, fighters will be able to redeem free weekly packs containing various in-game goodies. 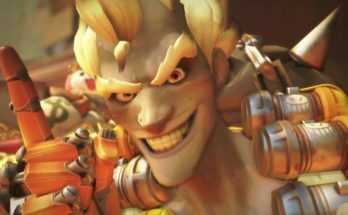 Post the launch month, players will be able to participate in special events like boss battles and events that require a certain character level or character element. 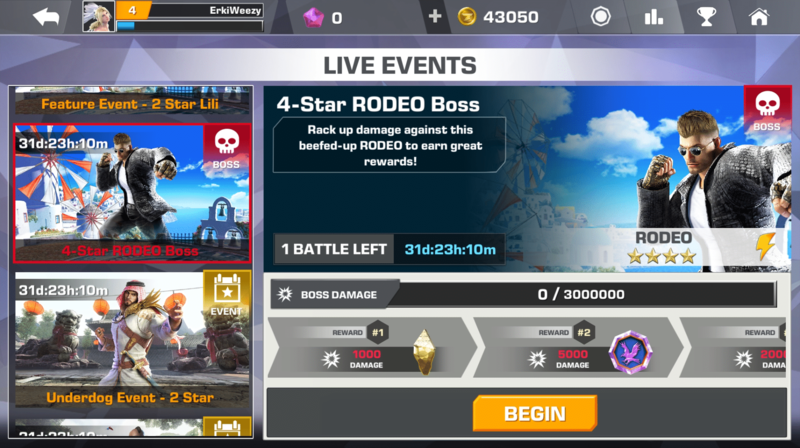 Players will also be able to play as RODEO, the all-new character exclusive to TEKKEN MOBILE. 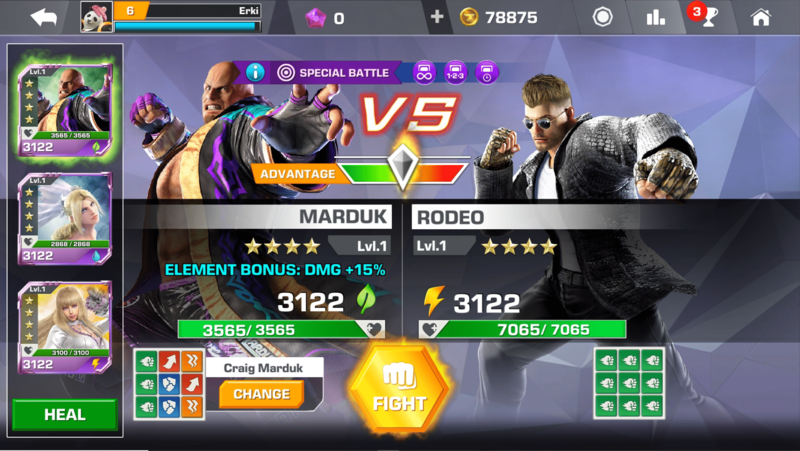 A unique story act will shine a light on the background story of this intriguing character and offer the opportunity to earn exclusive rewards for the new fighter.